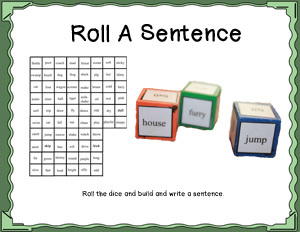 To play the game, you pick one dice of each type (the different types of word dice are different colors), so they will get a noun, verb, and descriptive word. 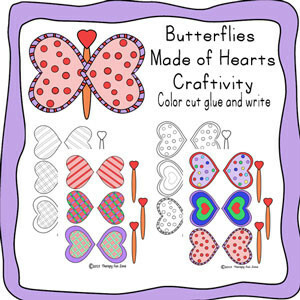 You roll the dice, read the words, then you have to remember the words and write them on the paper. Then you have to think up one sentence that uses all of the words that were rolled. The sentences will be goofy and funny, but need to use all 3 words. 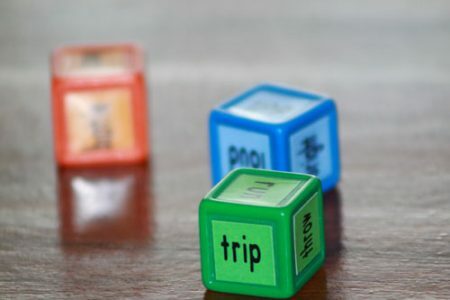 It is a challenge for the kids to remember their words, and can be modified to be easier by just doing one word at a time, and go back to the dice three times to get the three words. 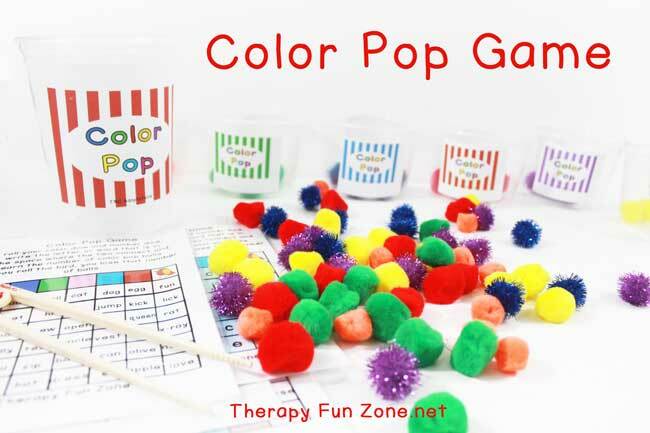 You can make it harder by doing two dice of each color so that the kids would have six words to remember when going back to the table, and six words to incorporate into one sentence. 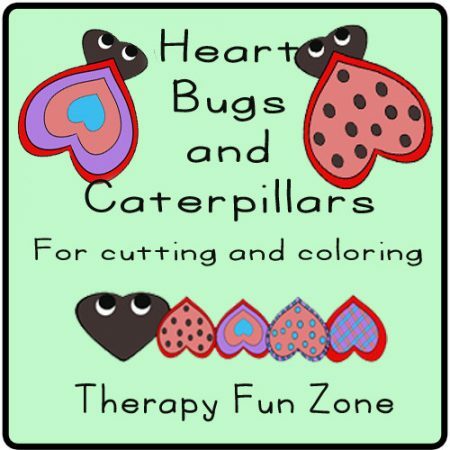 When writing sentences, you can work on making legible letters and word spacing. 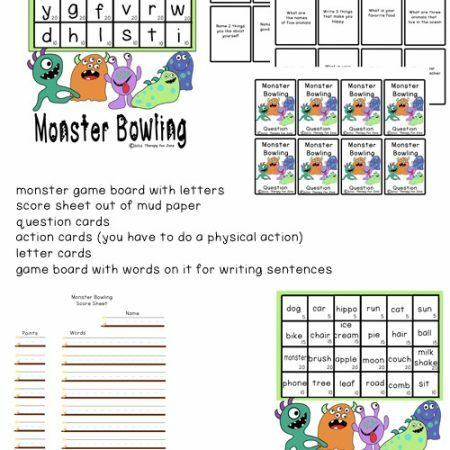 This Roll a Word activity incorporates a lot of school skills and is challenging and fun at the same time.